Having the best idea, the best technology, all the resources, motivation, and even money cannot ensure the success of a startup. In the end, a successful company is one that has a committed, productive and happy team. We already talked about ways to make the workplace happier, but how can we make sure you have the best team for your startup? “For most startups, their uniqueness lies within their organization. It can be the brand, the customer journey, the design, the experience. 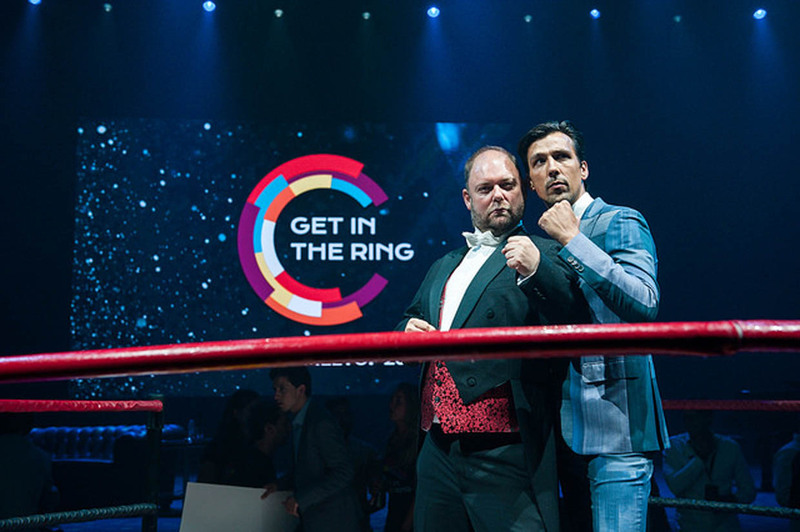 All of this is done by the people in the team”, explains Jurgen Nieuwenhuijsen, CTO and partner of Get in the Ring. Successful startups are constantly hiring new people. From hiring your first employee to managing a team of 5, growing a team that understands your purpose and is dedicated to scaling the company is really important. As our business partner James Caan also says, remember that it’s people who build businesses, not products or services. People are your most valuable investment. After years building our own startup and working closely with several successful founders, we have learned some valuable lessons. We try to apply these in our own growth, but we also want to share them with you. This is the first thing that should be taken into consideration when building a team. Of course skills are important, but according to Jurgen, he hires people based on their fit with the company’s culture and their personal values, not necessarily their skills. “People can train their skills, they can become better. But you can’t make them fit better”, says Jurgen. 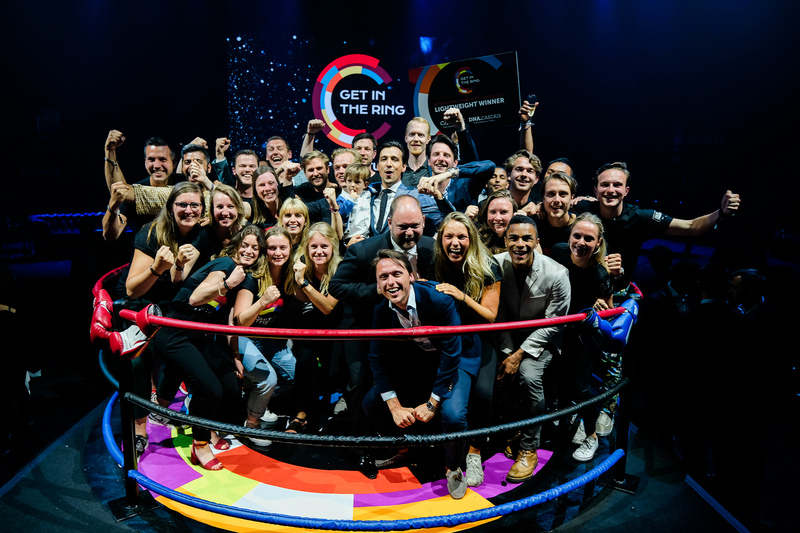 This is a growing trend all around the world as businesses are starting to realize that the personality fit and relationships created inside the company are key to success. This is also important because it leads to a more balanced team in terms of personality. For Jurgen, culture values in your organization are important from day one. These values are usually the values of the founders or a mix of them with the current team. But most of all, it must motivate the team to work towards building the company and achieving success together. This is extremely important especially if we consider the new workforce. Millenials are now 30% of workers and by 2025, they’ll be 75%. They are looking for more than just a job, they want companies with a social purpose and that reflect their own values. Good news is that, as startup founders, you already have most of these characteristics, it’s only a matter of showcasing them and making your startup more attractive to millennials. When you’re first starting out, you end up having to do the jobs of everyone in the company. Finance, sales, marketing, operations… it’s your responsibility to ensure everything is running smoothly and your business is growing. So, it’s no surprise that often founders have a problem with letting go of control and relying on their employees to take the lead. It’s important to maximize on your skills. For example, our founder Hendrik is a people person – he’s the guy who should be making deals. But he’s not an expert in operations, so he shouldn’t be responsible for that. The secret is to hire people with skills you lack and ensure you maximize on the strengths of everyone in the team, including the founders. Often businesses make the mistake of only hiring when they’re in need of a new employee, but talent will always look for new opportunities. You shouldn’t miss out on securing the best talent for your business just because you were not hiring at the time. This is key to our business structure. We operate an always-open talent stream, and welcome people for ‘case days’ at least once a week. During these case days we ask potential employees to showcase their talents, and work with the team for a day. We make sure our current employees are part of this process by designing a case for them, and interviewing them at the end of the day. This way the whole team feels involved and their opinion is valued, plus we can ensure culture fit. When it comes to recruitment, it’s important to be fluid. Just like a startup, often people have transferable skills that are relevant for several parts of the business. Don’t make a person fit a role, make the role fit the person. Instead of scouting for a specific role, scout for talented people and create a role specifically for them. Recruiting talent takes work, but if you put in the effort, the rewards are more than worth it. Next in our tips series, we’ll be talking about how to retain your talent, and make them happy.